There’s plenty to be thankful for – and your friends and family are at the top of the list. 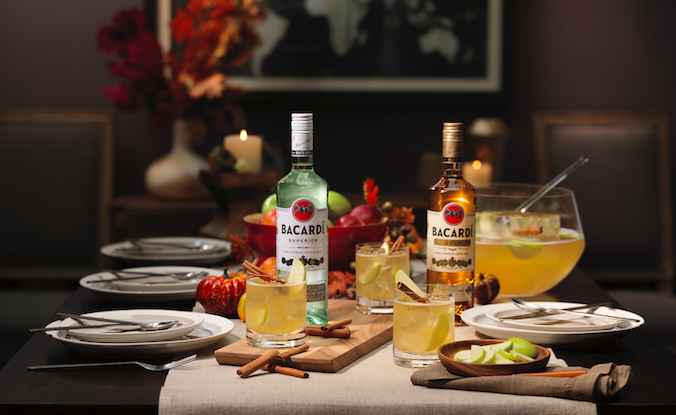 This year, celebrate Friendsgiving with them by mixing the BACARDÍ Friendsgiving Rum Punch – the perfect seasonal libation to take your holiday gathering and transform it into an unforgettable party. This easy-to-make recipe is ideal for the host who’s already got a million things to think about. 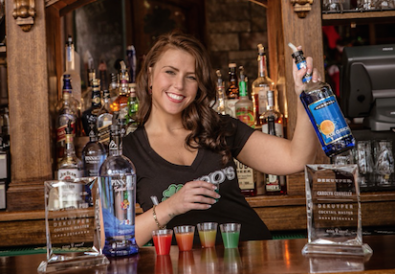 Just mix the punch ahead of time, pour it into a punch bowl and let your friends serve themselves, a win-win for everyone. Guests get a delicious treat and hosts have one less thing to worry about when the turkey is taking too long. 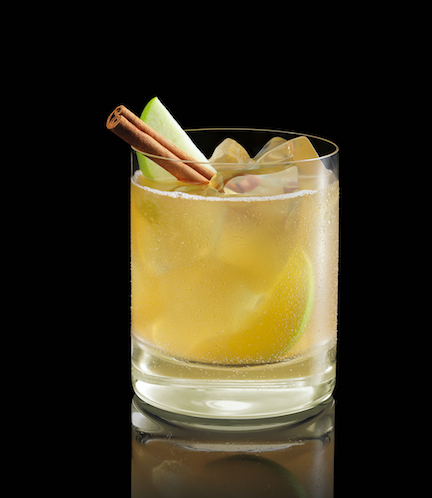 Featuring the best of fall flavors, this drink is like pie in a punch bowl. Apple, cinnamon and pumpkin spice are blended with the buttery caramel notes in BACARDÍ Gold, achieved through aging in toasted oak barrels. The hints of vanilla and almond, developed in white oak, in BACARDÍ Superior add the finishing touches to the punch for a sensational sip. 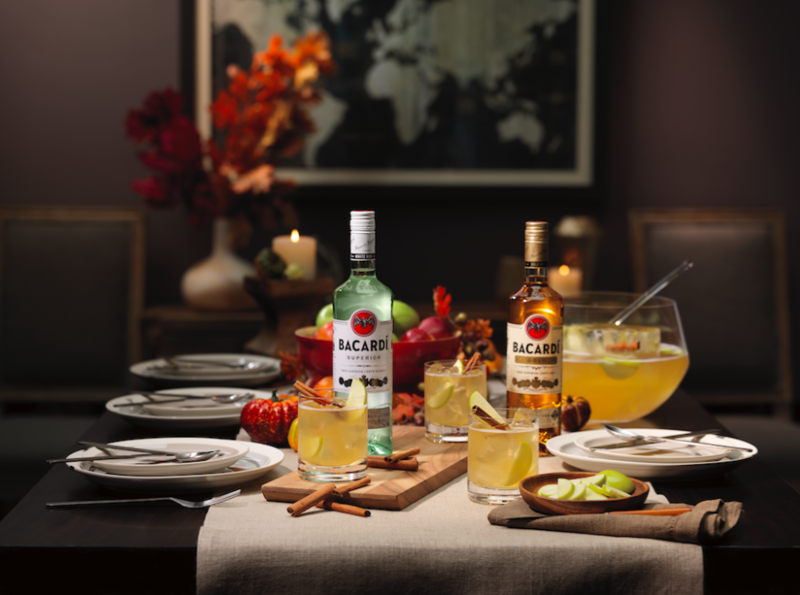 The BACARDÍ Friendsgiving Rum Punch is so delicious it’s sure to appeal to a wide range of tastes, from the pickiest spirits aficionado to the casual beer drinker, creating a bond to bridge the gap between friends and family. This crowd-pleasing punch will guarantee that your day of Friendsgiving eating and drinking is a success. In a large punch bowl, combine all ingredients with an ice block. Garnish with cinnamon sticks and apple slices. 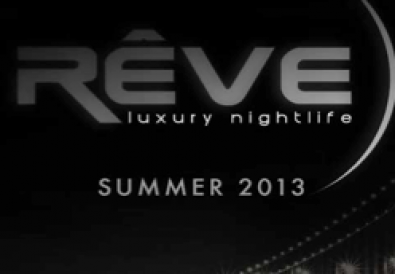 Serve on the rocks.